Reading a chronological Bible enables the reader to see the “big story” more clearly. All of the CBT resources, with the exception of the discipleship materials, follow the chronology of The One Year® Chronological Bible, NKJV (Tyndale, 2013), NLT (Tyndale, 2008), NIV (Tyndale, 2011). CBT has resources for both individuals and small groups who desire to understand the story the Bible tells. CBT Daily Devotional Study—365 Daily devotion and question guide to The One Year® Chronological Bible, NKJV (Tyndale, 2013) or follow the blog on the CBT website that accompanies The One Year® Chronological Bible, NKJV. Answering questions about what you’ve read creates a learning environment. #BibleLiteracyMovement weekly videos preview, answer hard questions and solidify the week’s OYCB reading. The Book of Threads enables individuals to understand the multi-layered stories or threads that run through the Bible’s story, to develop a biblical worldview, and to give better answers to the questions people entertain about the Bible. The CBT 14 Era Booklet provides a simple overview of the Bible's story era by era. His Story, My Story: Understanding His Story, Embracing His Story (participant book and DVD lectures)—This 14-week DVD-led study lays the foundation of the Bible’s meta-narrative on which the other CBT materials build upon. Understanding the “grand story” of the Bible gives context for interpreting the various stories and books of the Bible. CBT 52 Lessons—52 lessons accompany The One Year® Chronological Bible, NKJV (Tyndale, 2013). Reading through the OYCB Bible communally provides accountability, creates unity, and offers an opportunity for rich discussion. The CBT 52 lesson resource provides lesson’s for each week. CBT Daily Devotional Study book or blog accompanies the daily reading of OYCB, NKJV (Tyndale, 2012). Asking and answering questions regarding the daily reading engages both mind and heart and helps build Bible memory. The CBT Daily Devotional may be used for weekly group discussion. 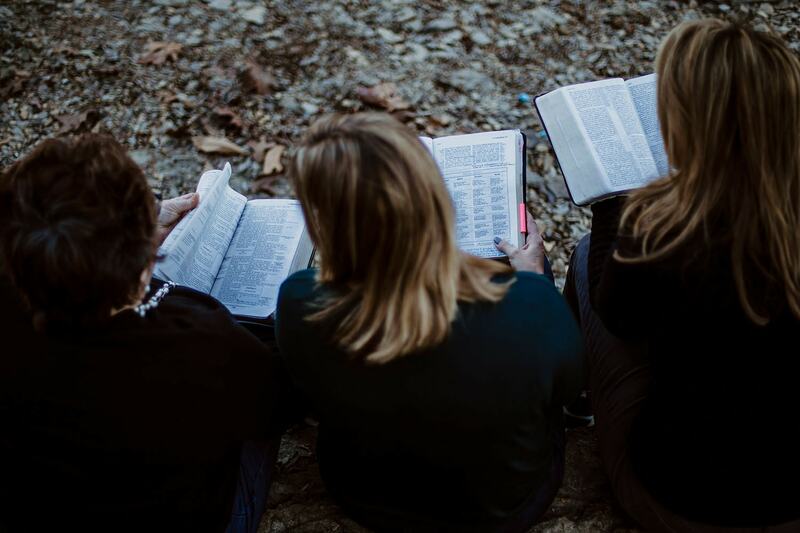 W3: Women, Worldview, and the Word—52 weeks of “chewing” on the biblical narratives in small groups enable participants to discover God’s ways, to establish a biblical worldview, and to develop mentoring relationships. (Available in Spanish). M3: Men, Mindset, and Message—52 weeks of “chewing” on the biblical narratives in small groups enable participants to discover God’s ways, to establish a biblical worldview, and to develop mentoring relationships. (Available in Spanish). 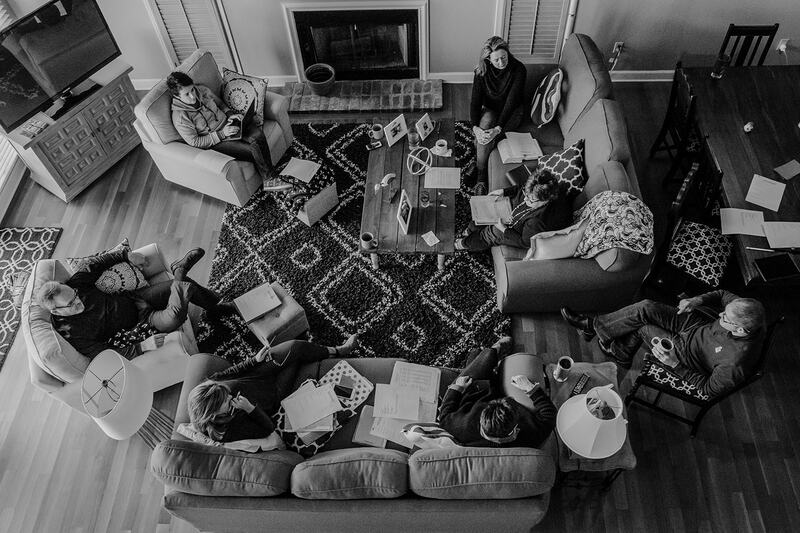 S3: Story-shaped Students—52 weeks of “chewing” on the biblical narratives in small groups enable participants to discover God’s ways, to establish a biblical worldview, and to develop mentoring relationships. 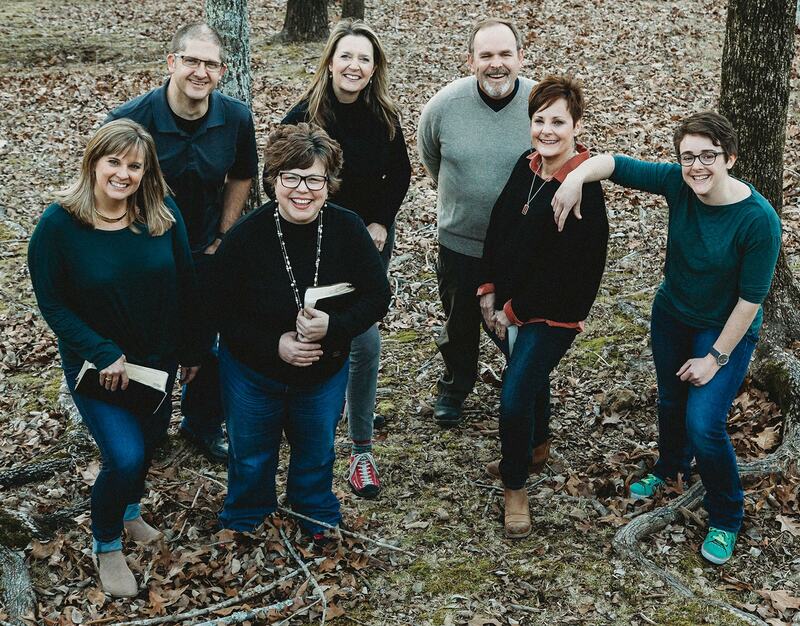 The Book of Threads enables individuals to understand the multi-layered stories or threads that run through the Bible’s redemptive story, to develop a biblical worldview, and to give better answers to the questions people entertain about the Bible. Questions follow at the conclusion of each chapter making this a great resource for group interaction.